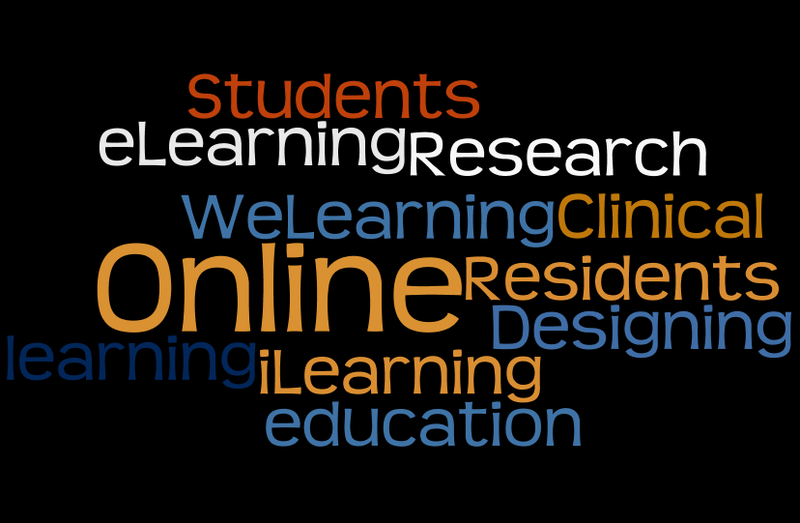 WeLearning — I elect to take a course online. The course is billed as collaborative. I log on the first time and am asked to post my introduction. I read and reply to a few introductions posted by others, and our conversation begins. Soon, we become a community of learners. We are expected to use forums to sustain ongoing dialogue. We are expected to post assignments and then give and receive feedback among our scholar colleagues and faculty. We may be required to complete group projects. We learn with and from one another.